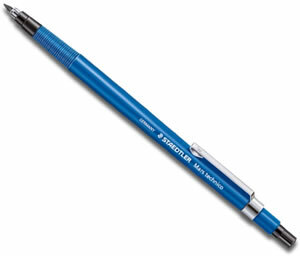 Staedtler Mars Technico 780c Leadholder is a classic 2mm leadholder. Comes loaded with HB leads. 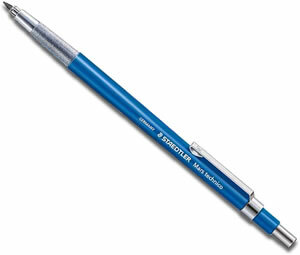 Staedtler Mars Technico 780c Leadholder has an integrated lead pointer in the push button, a comfortable grip zone comes loaded with HB leads. A classic 2mm leadholder. 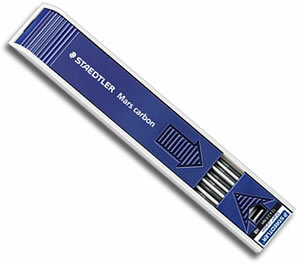 Staedtler Mars Carbon 2mm leads are high quality and PVC free. Available in 7 grades.